Have you ever spent a ridiculous amount of time doing something and afterwards looked back and thought ‘If only I had known that earlier.’? It has happened to me plenty of times, including with photography. If you are starting out in photography, hopefully these five tips will help you to improve the quality of your photos right now. If you are already applying these things then well done! It’s a great start! You take the perfect picture and feel good about it… Until later when you review the image and there’s an area that looks blurred, smudged or full of speckles. How annoying! Clean your lens/lenses before you set out, and carry a clean lens cloth so that you don’t have to experience this. Be mindful of rain drops, dust or anything in your environment that could mark your lens. 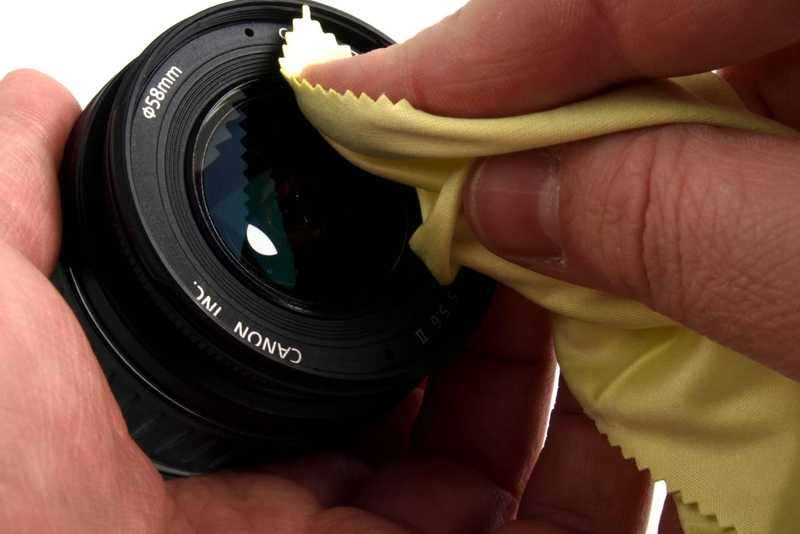 If you have an interchangeable lens camera, every time you remove lens, the sensor becomes exposed and can attract dust. Your sensor will need cleaning too. Sensor cleaning does not have to be expensive. 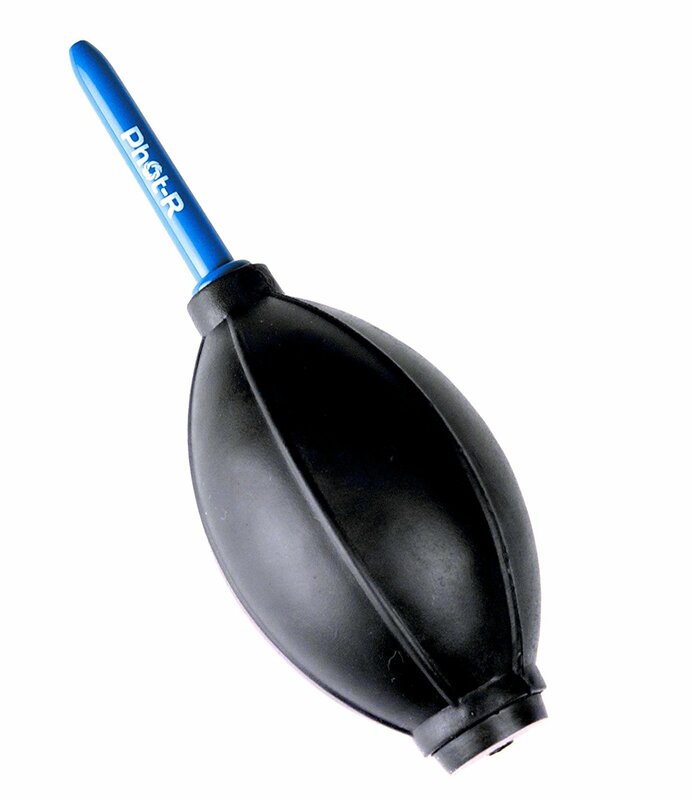 A simple tool like the one in the above picture which blows air on to the sensor to remove particles/debris may suffice. Be sure to have your camera facing down so that the dust that is removed falls out of the camera body. Whether you’re using a DSLR, point and shoot or a smartphone, you’ll need to have a correct hold on your camera to prevent your images looking blurry. Hold your camera with two hands and make sure you are standing/kneeling comfortably. legs should be wide apart so that you have the correct balance. 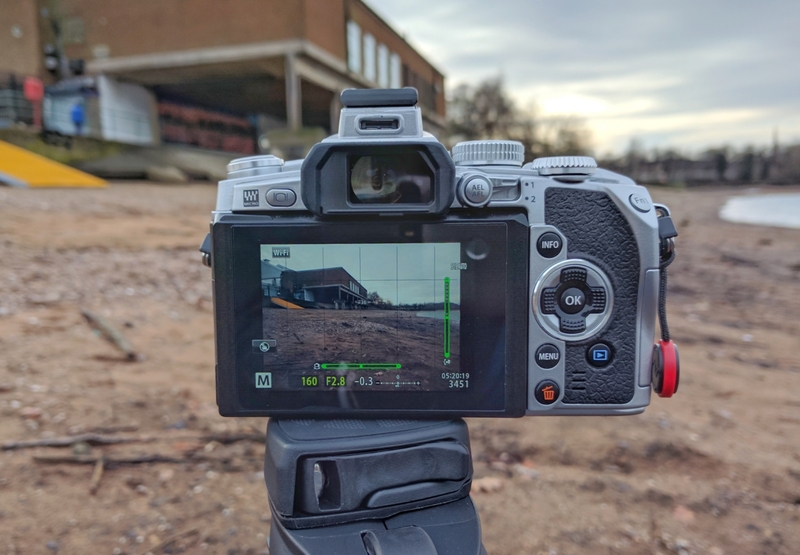 If your using a dslr, Compact system camera (CSC) or bridge camera, one hand should be holding the camera body while the other is placed underneath the lens to stabilise it. Are you intending to produce a long exposure shot, capture lots of light during the night or capture the motion of moving light? You’ll need a good sturdy tripod to produce this kind of image effectively. This is one of those things I wish I’d have known earlier. 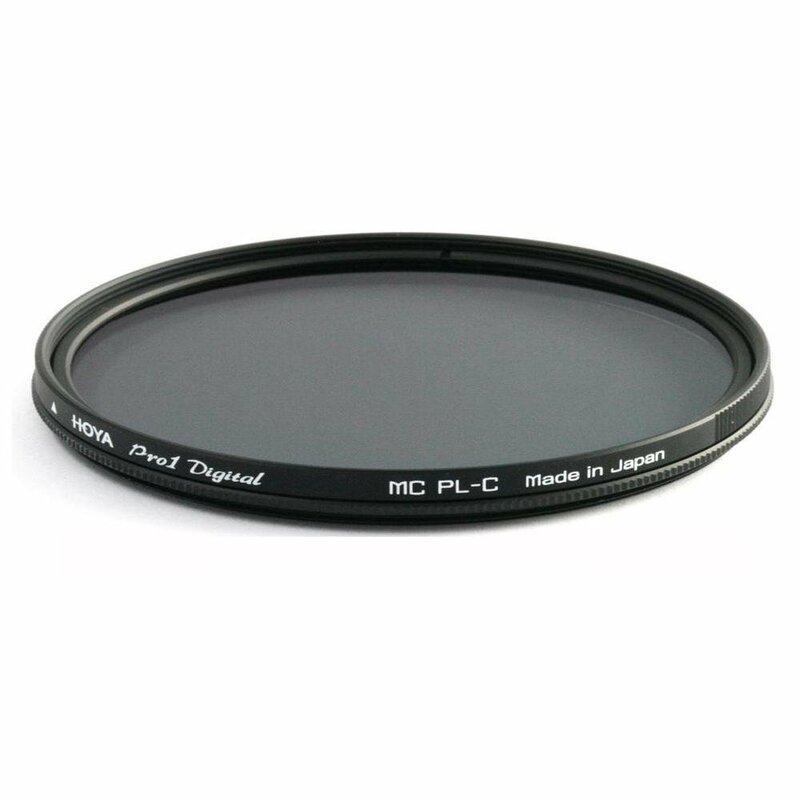 There are many benefits to a neutral density filter. It can prevent that annoying lens flare when shooting a sunset, it can capture colour and details in cloudy skies so that they don’t look blown out, it can balance out scenes with huge contrast and while doing so can protect your lens. Benefits all round. There are many different brands but they don’t have to be expensive. Some decent ones are sold on places like Amazon. If you are purchasing a screw in filter, be sure to check the diameter of your lens. The convenience of being able to point a camera at an object, press the shutter and let the camera do the rest in some situations can prevent you from missing an important shot. 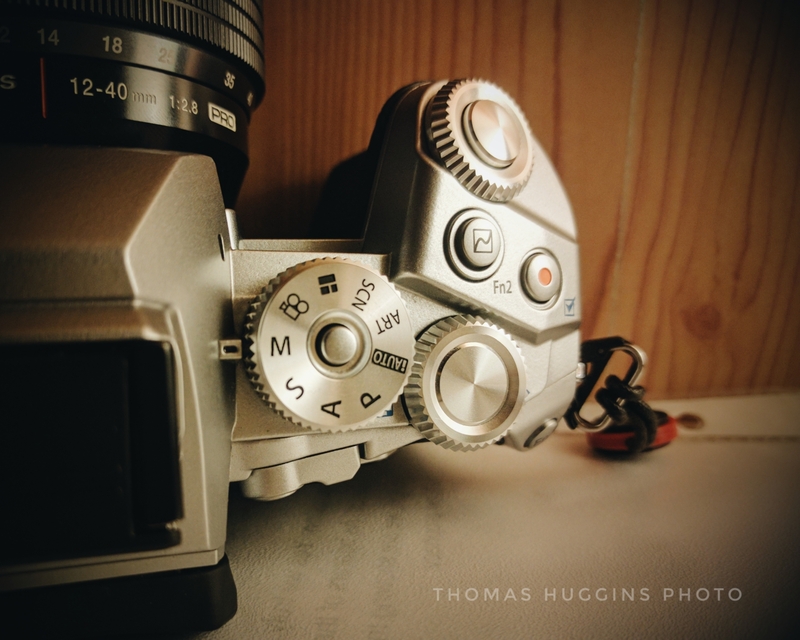 Even so, automatic mode does not always bring out your cameras full potential or your own as a photographer. In addition to this, what the computer in the camera thinks it should produce is not always what you want it to produce. 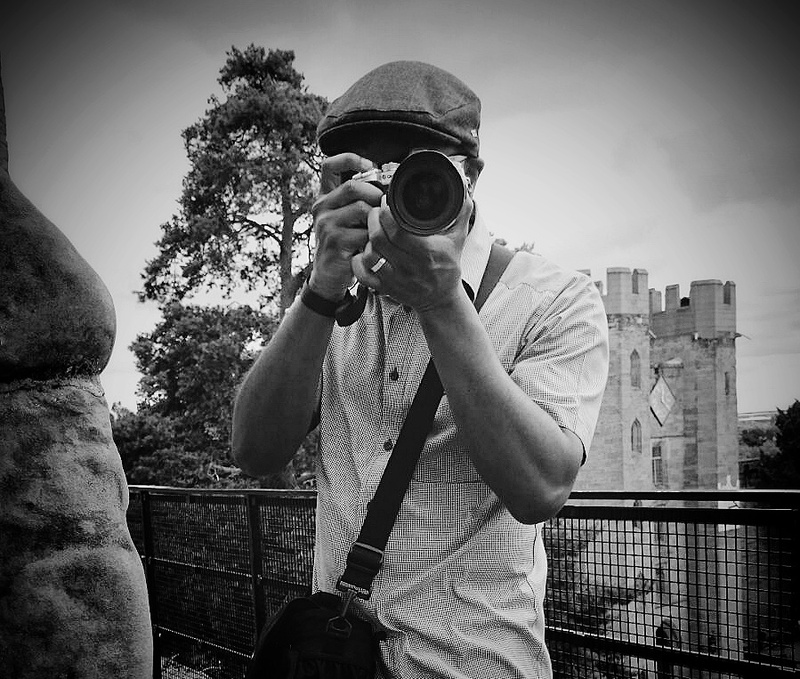 Having full control over what your camera does will give you far greater flexibility to create your own image! 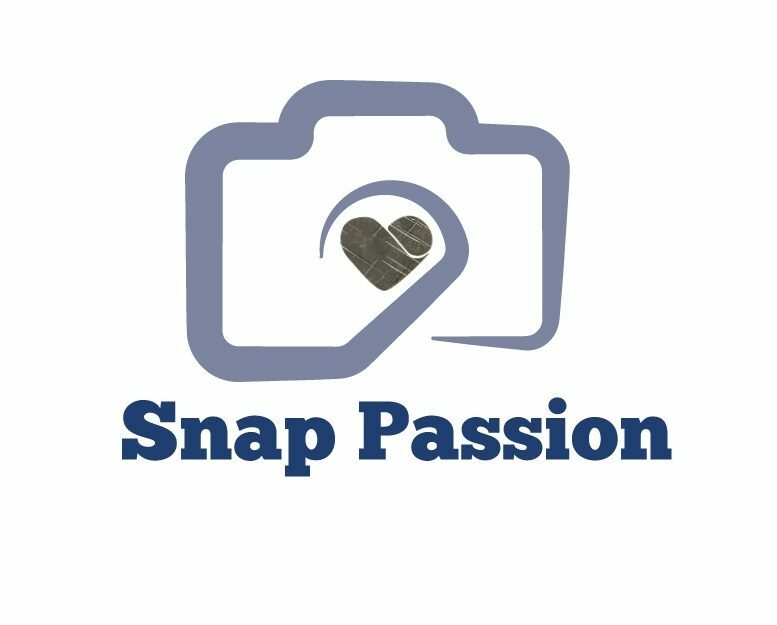 It will open up different aspects of photography that you can experiment with, such as long exposures, light trails, freezing action, capturing motion and so on. Plus you’ll have the satisfaction of knowing that a picture you’ve taken is one hundred percent your work! 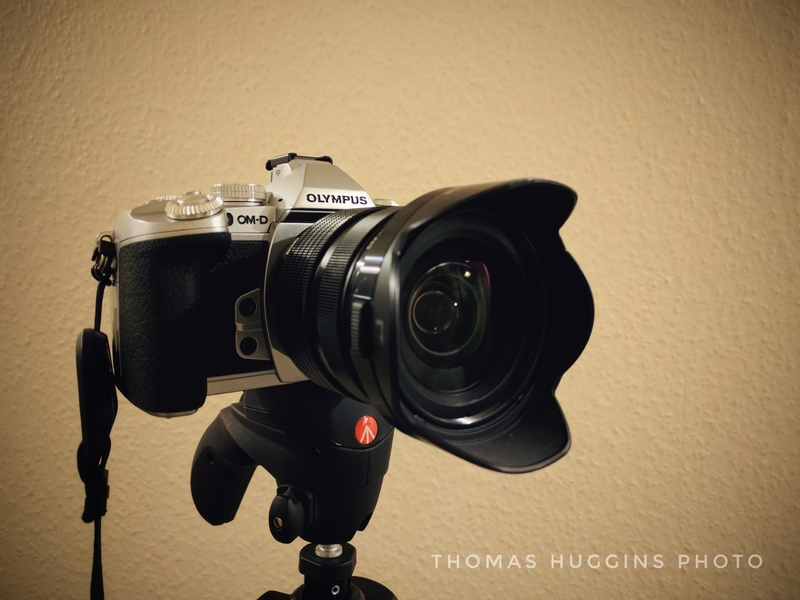 The three important things to learn about are ISO, Aperture and Shutter speed. Once you’ve learned how these work, learn how to access them on your camera and do not be afraid to experiment with them. That is how you’ll learn. There you go, I hope you’ll find this beneficial. If you’re doing these already, brilliant. Blog number two finished. Feel free to comment. I’d appreciate it.